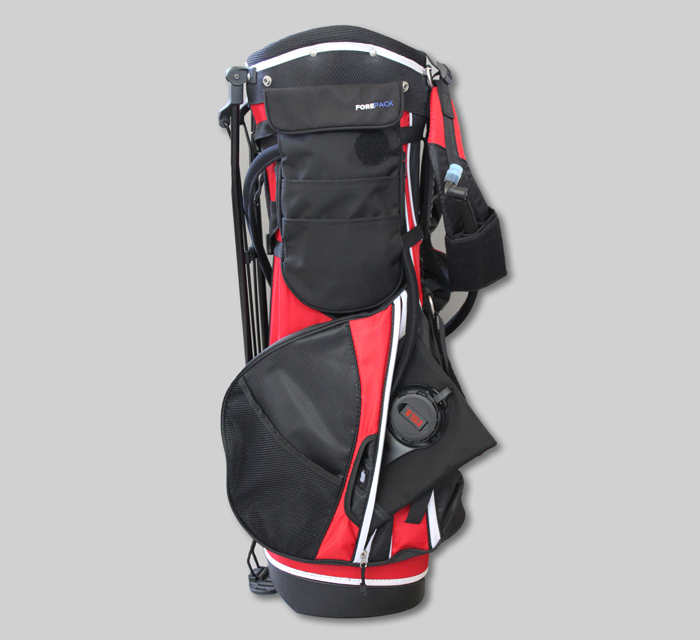 The is a hydration system, protective rain cover, glove anchor, and storage unit that integrates with your golf bag. We’re preparing for launch! 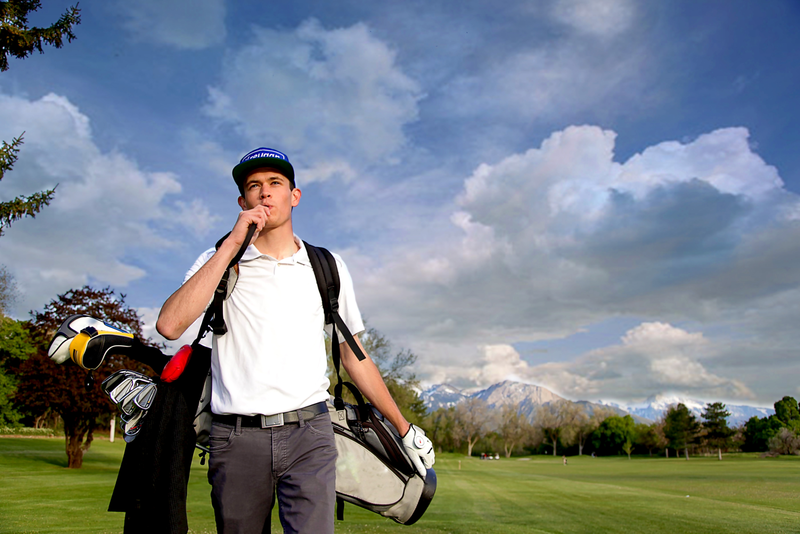 Whether you're walking 18 holes or hitting golf balls at the driving range, golf makes you thirsty. 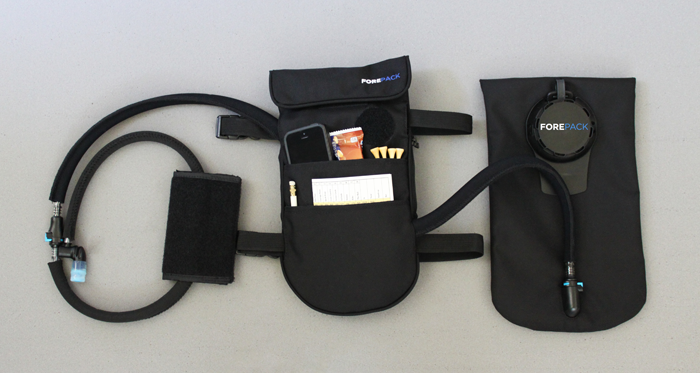 ForePack provides a convenient hydration system that keeps you hydrated and playing your best. By integrating a hydration system into a players golf bag we eliminate their need for for plastic water bottles on the golf course. A reduction in water bottle waste provides a "greener" way to play the game. Forget time consuming, inconvenient, wasteful water bottles. 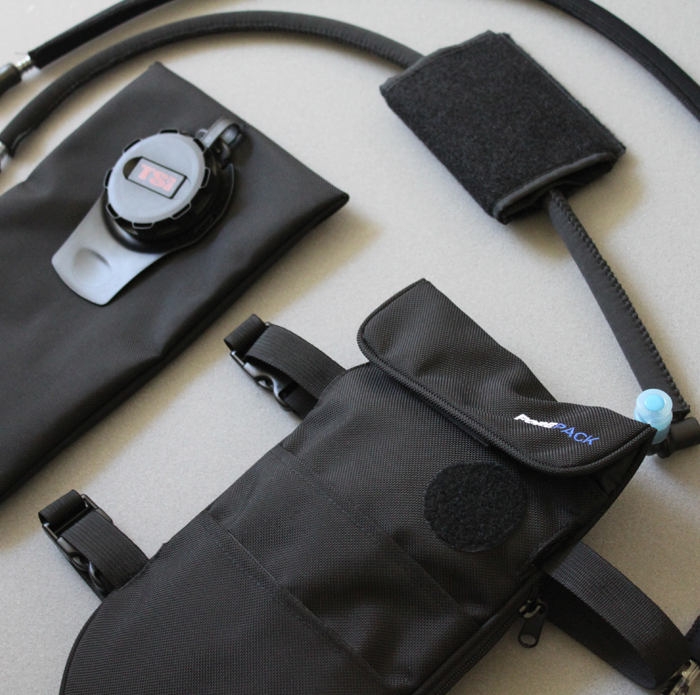 For optimal performance stay hydrated with ForePack. 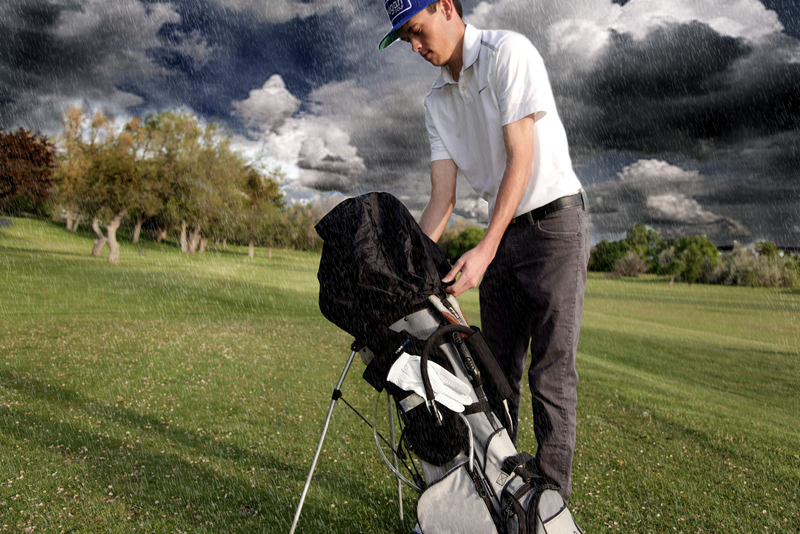 Protecting your golf clubs from rain and other elements is a high priority. 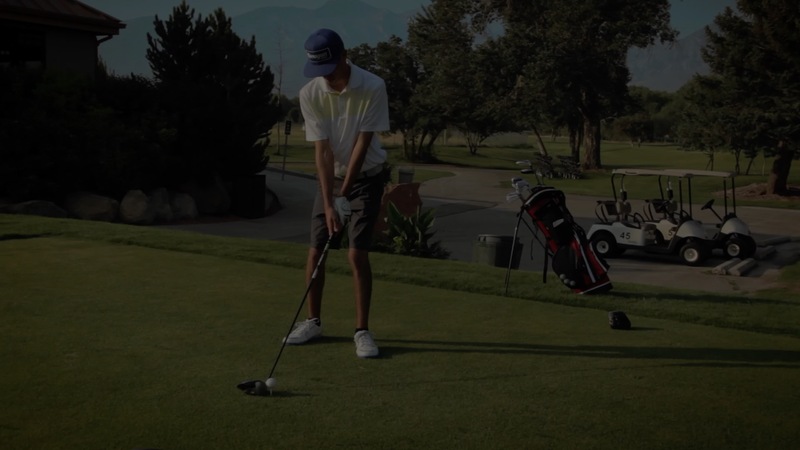 You have worked hard to put together the optimal set of clubs and the last thing you want is for them to get wet and rusted or damaged. The ForePack rain cover is stitched directly into the central unit. 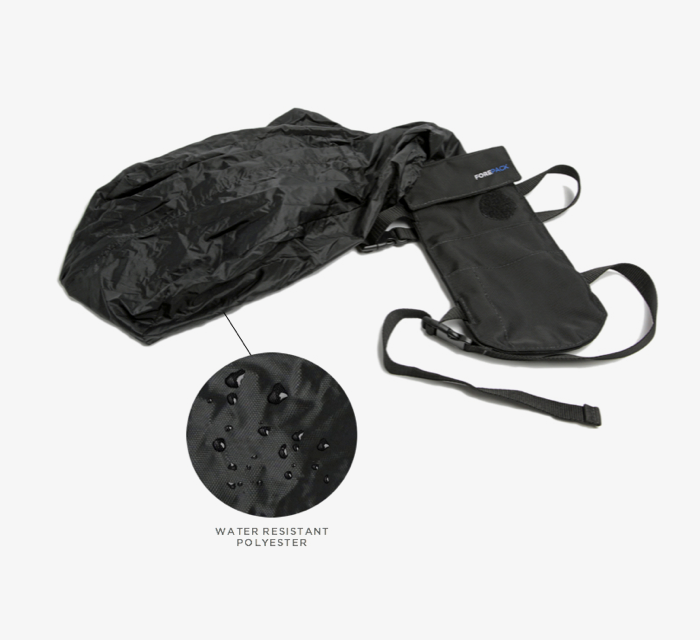 An elastic band at the base of the rain cover allows you to quickly expand and draw the cover over your clubs without the hassle of traditional buttons or straps. 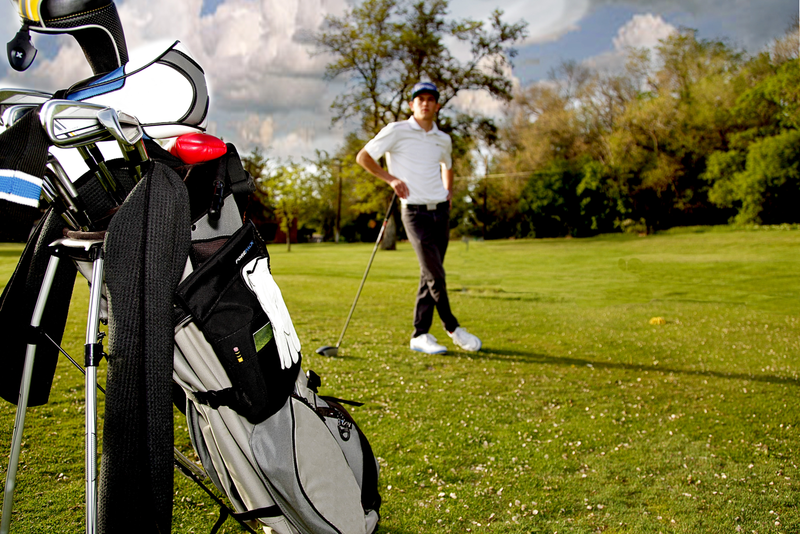 ForePack comes equipped with three dedicated storage pockets for your golfing essentials. 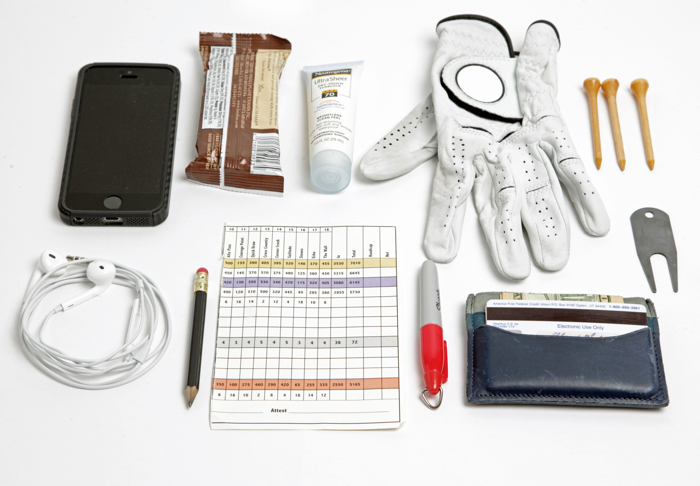 On the front of the central unit you'll find a pocket for a score card, a pocket for a pencil, and a pocket for general storage like a smart phone, wallet, headphones, keys, tees or a granola bar. Give your back pocket a rest! Let your glove breath and dry out between holes. Never worry about loosing your glove or having it blow away in the wind. 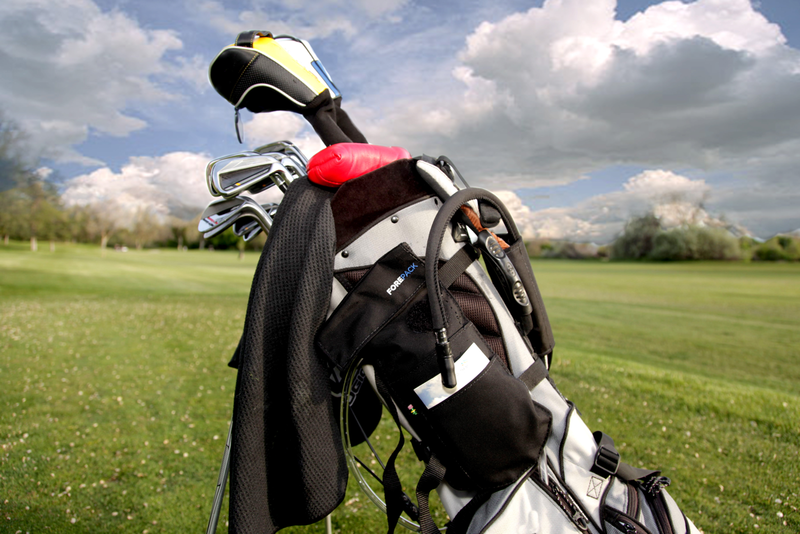 With Glove Anchor your golf glove remains secure and visible at all times. We expect to launch our crowdfunding campaign in the coming months. Sign up for launch notifications and to receive 25% off your first purchase. For questions or inquiries about the ForePack project please email us at hello@forepack.com.